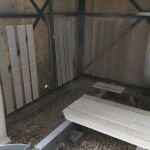 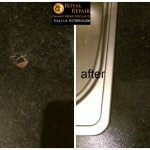 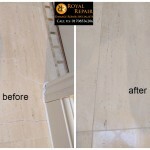 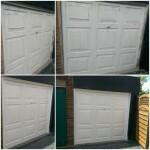 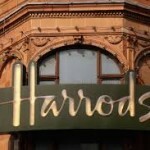 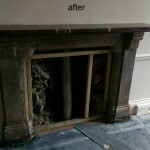 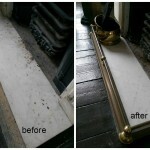 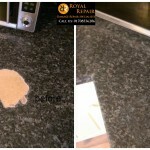 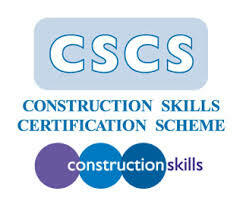 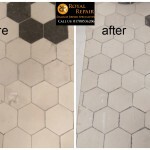 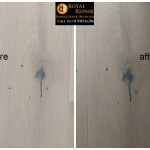 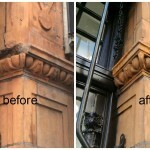 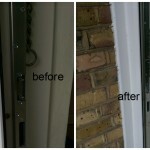 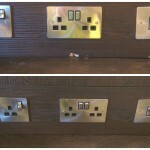 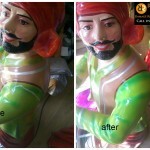 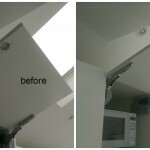 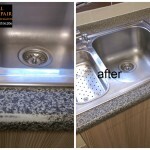 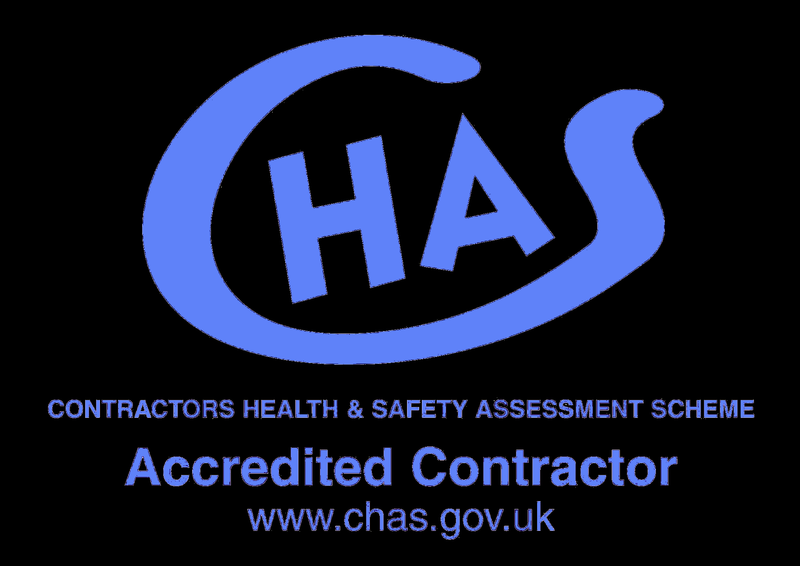 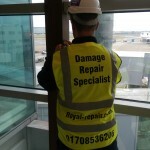 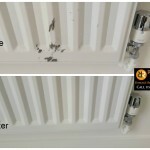 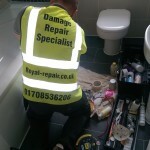 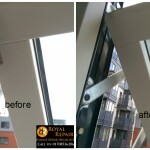 On site hard surface repairs and restorations services provided in City of Westminster, London. 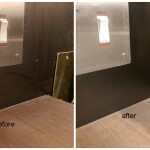 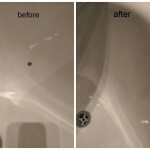 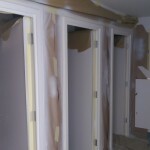 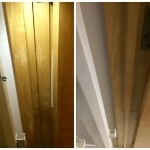 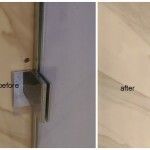 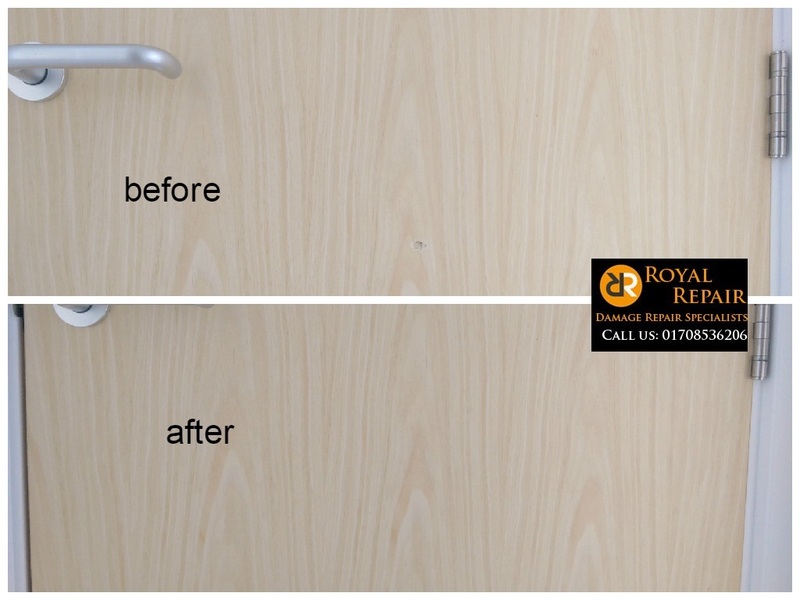 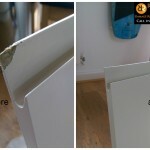 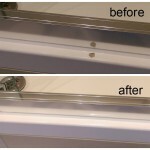 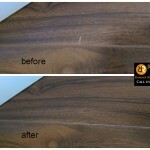 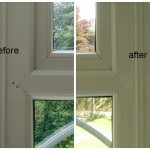 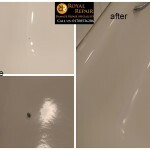 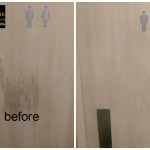 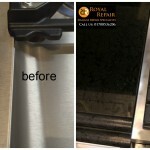 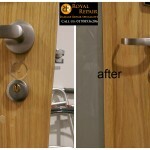 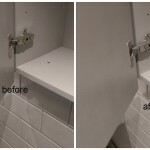 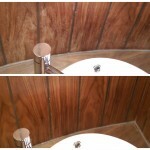 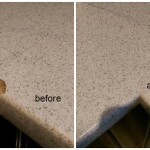 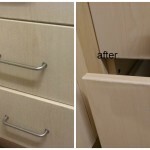 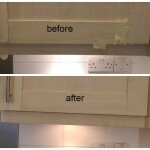 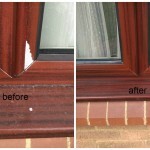 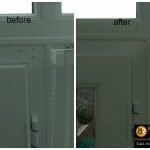 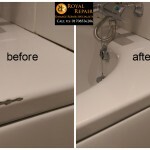 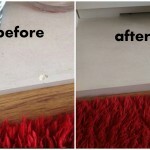 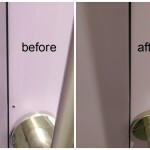 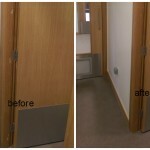 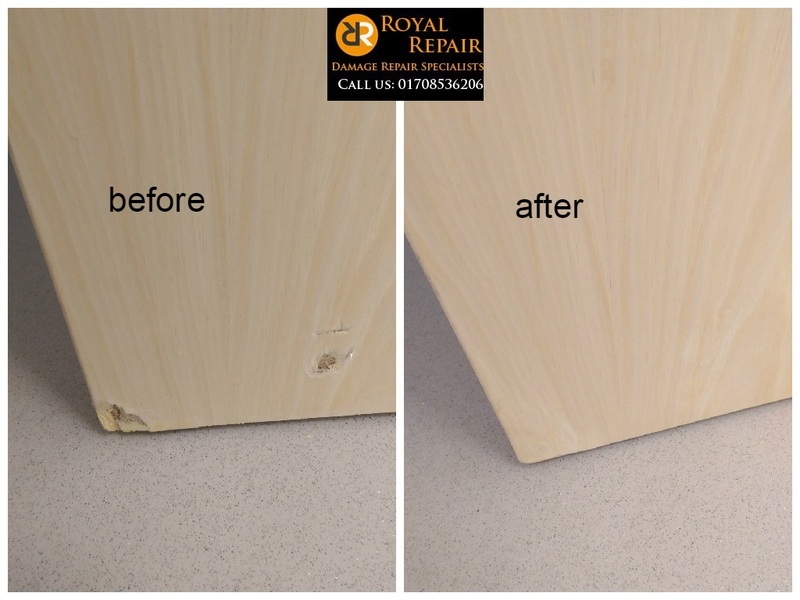 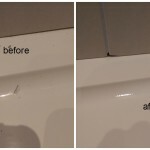 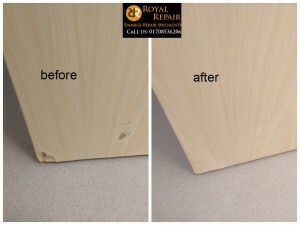 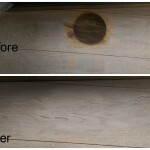 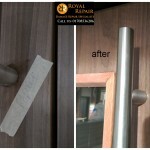 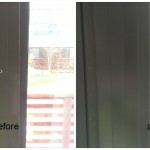 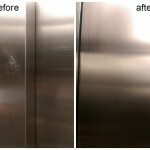 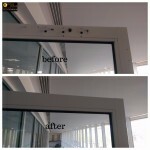 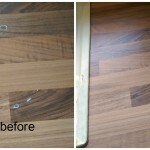 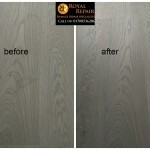 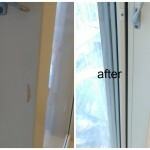 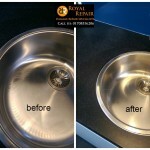 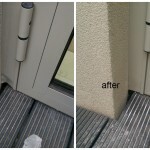 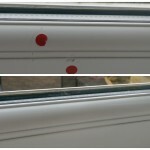 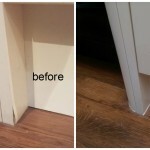 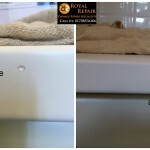 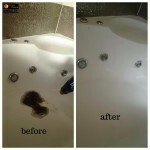 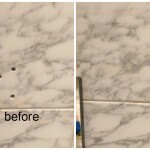 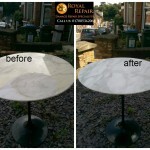 This time we had to help one project to reach end by repairing damaged veneer doors and remove scratches from basin. 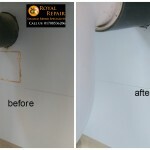 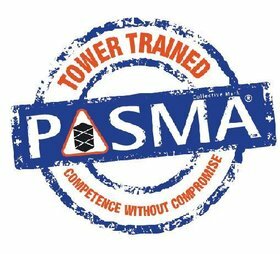 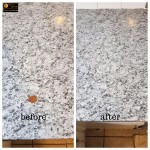 Project manager told us that previous contractor was time and money waste comparing to our efficient service and he will be happy to use our damages repair experts again.